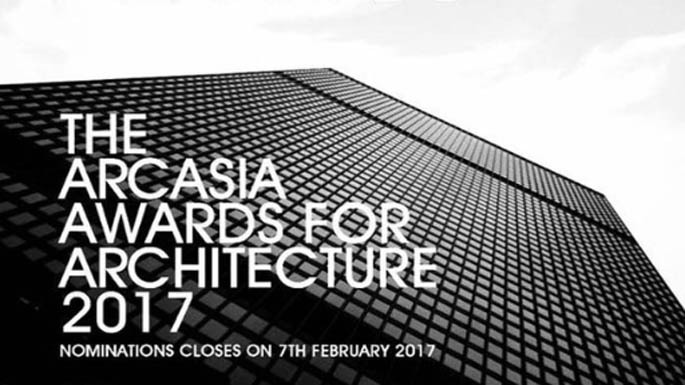 The ARCASIA Awards for Architecture AAA (2017), is aimed at acknowledging exemplary work done by architects working in Asia. 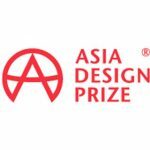 In doing so, it encourages the sustenance of the Asian spirit, the development and improvement of the Asian built environment and enhancement of the awareness of the role of architecture and architects in the socio-economic and cultural life of Asian countries. 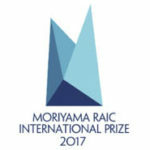 With this Award, the intention is also to demonstrate that good architecture is a major component of the positive influence on the human environment, and that physical development in Asia need not be in disharmony with the cultural values, national identity or the natural environment of developing countries in Asia. ARCASIA originated initially during the 1967 Commonwealth Association of Architects (CAA)New Delhi Conference. An urgent need was felt for the establishment of a regional centre that would be concerned with environmental design and unity among the six Asian member institutes of the CAA. The six Asian Institutes (the founding members) were India, Sri Lanka, Pakistan, Malaysia, Singapore and Hongkong. The proposal was for a centre for Environmental and Technical advancement (CETA) and for the establishment of an ARCASIA Formation council. 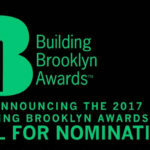 The first three in a two-year cycle of Awards were given every two years beginning 1992 during the ASIAN CONGRESS OF ARCHITECTS (ACA) organized by ARCASIA. The fourth Award was given in 1998 during the ACA-7 held in Colombo, Sri Lanka. From 1999 the Awards are being adjudged during the year in which ARCASIA Forum is held and conferred in the year in which ARCASIA holds its congress. In 2012, mandate was given to the President of ARCASIA 2013-2014 to restructure the AAA from 2 years to 1-year cycle, and the judging and conferment of Awards will be within the same year as the Forum or ACA. Many of the current members institutes of ARCASIA already belong to the Union International Architects (UIA) being an international organization and integral with UNESCO.